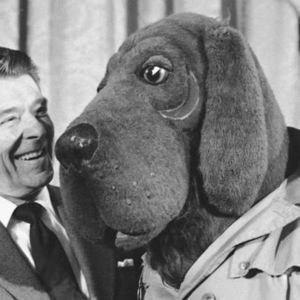 John "Jack" Keil, creator and voice of McGruff the Crime Dog, died Aug. 25 at home, according to The Associated Press. He was 94. For full obituary and coverage from Legacy.com, click here.